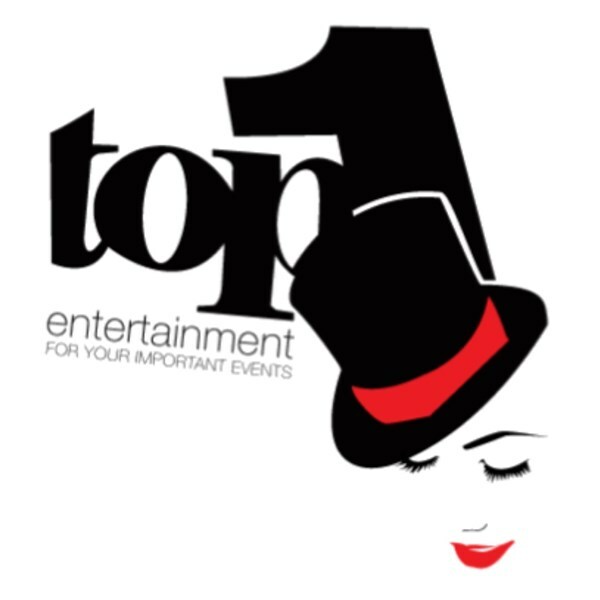 Top 1 entertainment is recognized for being South Florida's leading wedding, bar/bat mitzvah, sweet sixteen photography video decoration and entertainers. We uphold the highest level of professionalism ,talent, and passion for producing an unforgettable event experience. We will truly amaze you with our exceptional “Top 1” style . 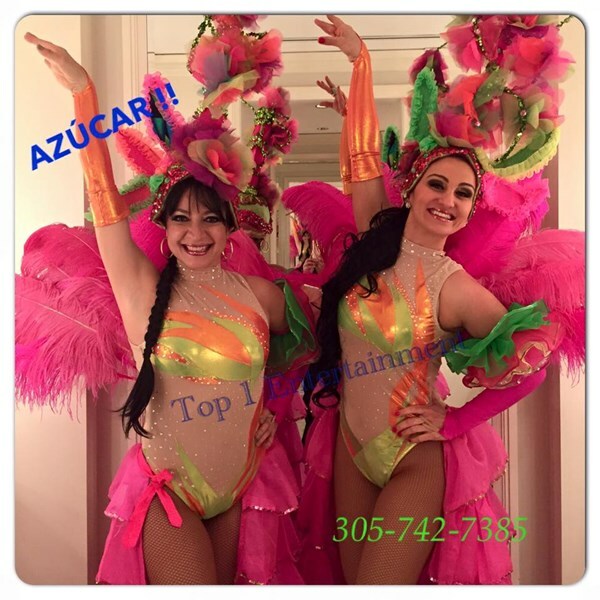 We are number one in Tropicana, Brazil, Tango, Hora Loca, Belly dance, Kids Characters from princesses to super hero shows and much more . extraordinary images we will capture moments in your day that you may never even have knew existed ,by utilizing our team and being prepared for anything. We are dedicate to providing high quality flowers, linens and innovative designs. 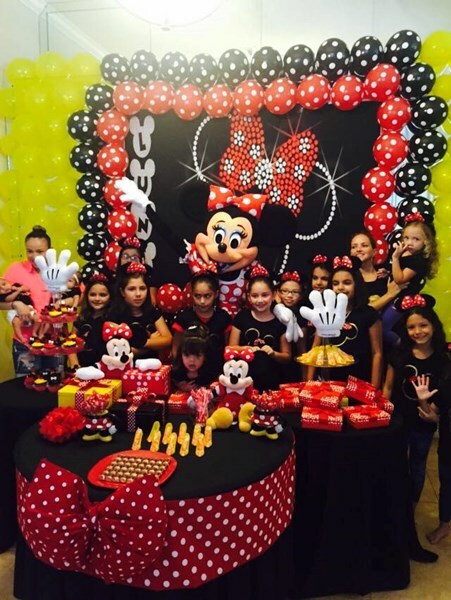 We offer customized packaging that is unique to each costumer and a full service knowledgeable staff to complete your event . Please note Top 1 Entertainment will also travel to Miami, Hallandale, Miramar, Opa Locka, Hollywood, Hialeah, Miami Beach, Miami Gardens, Miami Springs, Pembroke Pines, Dania, Fort Lauderdale, Coral Gables, Key Biscayne, North Lauderdale, Pompano Beach, Coral Springs, Coconut Creek, Lighthouse Point, Deerfield Beach.